Jeffrey Kordower, PhD, is an international authority in the area of movement disorders, with special expertise in experimental therapeutic strategies for Parkinson’s disease. 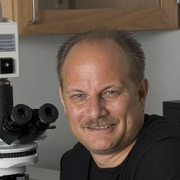 He has published landmark papers in the area of cell replacement strategies and pathogenesis. Building on an earlier episode that looked at alpha synuclein in stopping disease progression, hosts Dave Iverson and Jon Palfreman discuss the latest research on growth factors with special guest, Dr Jeffrey Kordower. 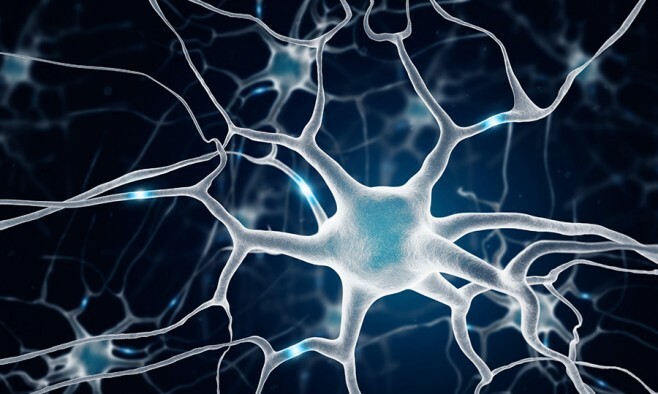 Once a promising disease-modifying strategy, recent research now suggests that the impact of growth factors to revive weakened dopamine neurons may be reduced. Dr Kordower lends his expertise to examine evidence suggesting that at diagnosis the neural damage may be so advanced that there may not be many neurons left to rescue.